Discussion in 'CARiD.com' started by carid, Jun 15, 2018. 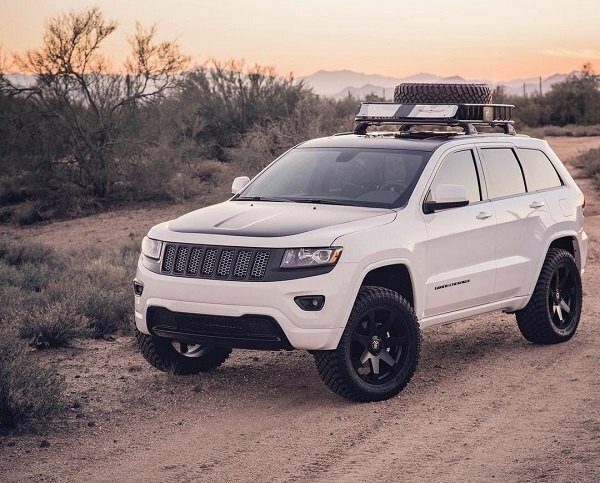 Great news for all Jeep owners! CARiD is back with the new offer on Black Rhino wheels. 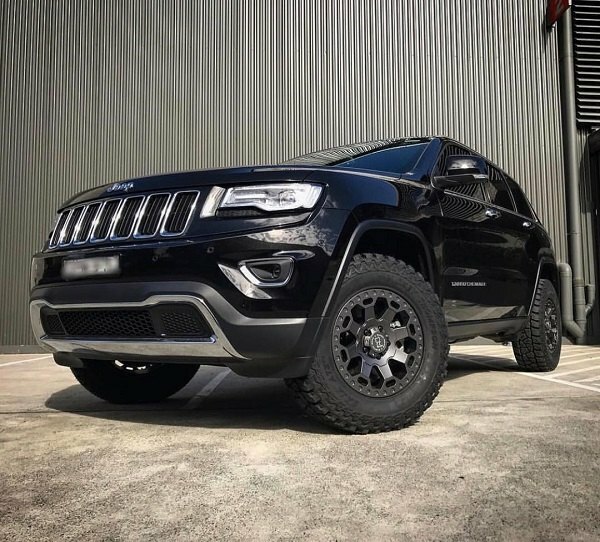 Purchase qualifying Black Rhino wheels and save UP TO 45% OFF. Don’t miss this great offer! Prices are already reduced. This offer is valid through June 30, 2018. 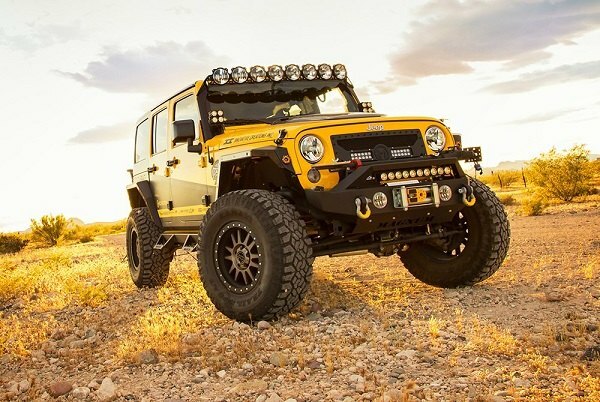 Black Rhino is well-known to off-road enthusiasts. They offer some of the best wheels on the market with hardened alloy construction, aggressive appearance and a wide range of sizes.